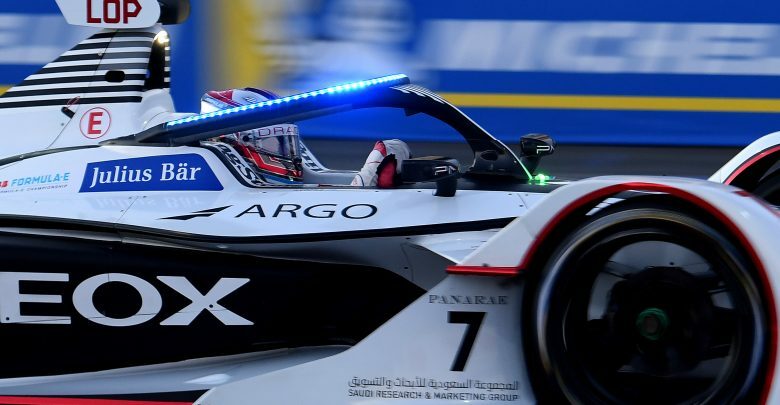 Geox Dragon driver Jose Maria Lopez was fastest in practice for the Santiago Formula E round as Sebastien Buemi crashed early in the first session. 2015/16 champion Buemi brought out the red flags when he locked up in his Nissan e.dams into the right-hander of Turn 7, hitting the inside wall and damaging the front-right corner of his car. 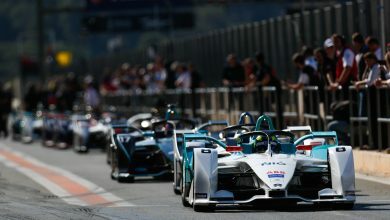 Due to the stoppage the session, topped by Audi Sport Abt Schaeffler’s Lucas di Grassi, was extended by 10 minutes, allowing the teams a chance to get in early qualifying simulations. 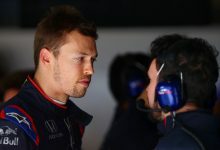 Despite the heavy damage and fears that he would miss the second session, the Nissan crew managed to repair his car in time. 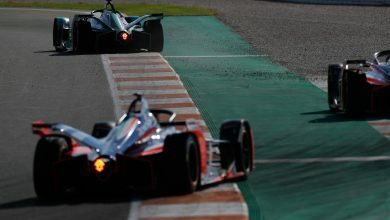 The two Envision Virgin Racing drivers Sam Bird and Robin Frijns vied for top spot in both sessions, leading the early stages of FP2 with Frijns ahead of by 0.081 seconds on a 1:08.260. 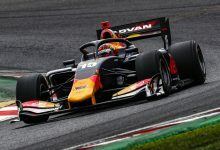 In the second half of the session Lopez hooked up a lap to lower the benchmark by a further 0.066 seconds to the session-topping time of 1:08.194. Di Grassi ended the session in third, 0.105 seconds off Lopez, ahead of Bird and Mahindra’s Pascal Wehrlein. Current championship leader Jerome d’Ambrosio was seventh, but is under investigation for crossing the pit exit line after the chequered flag went out at the end of FP2. Alexander Sims was the quicker of the two BMW Andretti cars in eighth. 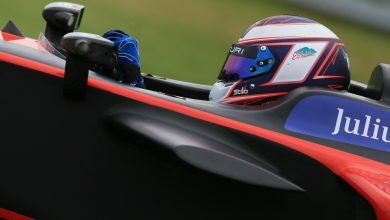 He was set for a top time in FP1 before he locked up and ran off at Turn 12. 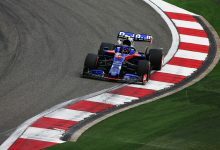 It became a problem corner for several drivers as Frijns, Venturi’s Felipe Massa and HWA Racelab’s Stoffel Vandoorne also found the run-off area. 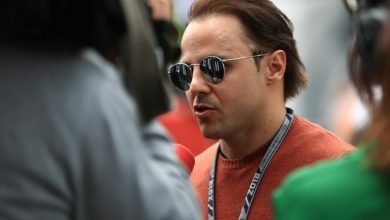 Massa had difficulties under braking throughout both sessions, locking both his front tyres into the Turns 8, 9 and 10 chicane and spinning on entry for the final hairpin corner. He was 16th fastest in FP2 but only 0.7 seconds off the lead pace. 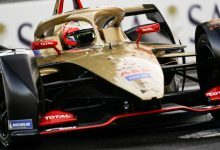 Reigning series champion Jean-Eric Vergne was 13th but his fastest lap time was set at the Attack Mode power of 225kW rather than qualifying power, as were the best laps from Gary Paffett, Tom Dillmann, Edoardo Mortara and Max Guenther. 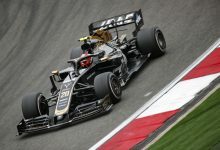 Guenther had a rough start to the day as his Dragon stopped on track three times in the opening five minutes of practice. Neither he or Lopez completed a lap in shakedown due to software issues.